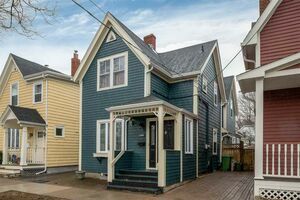 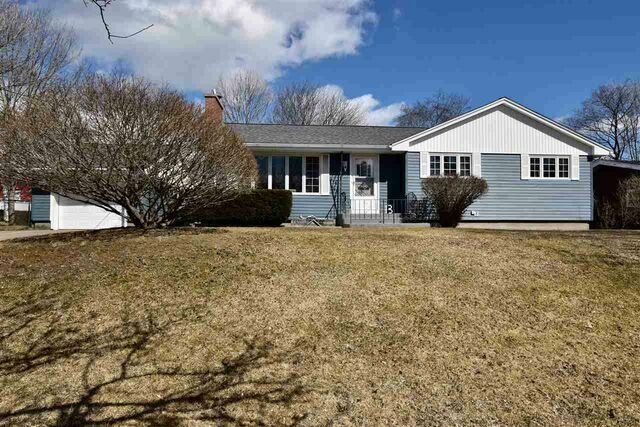 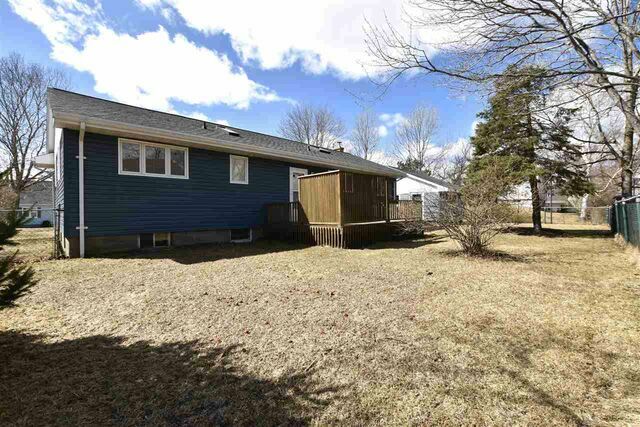 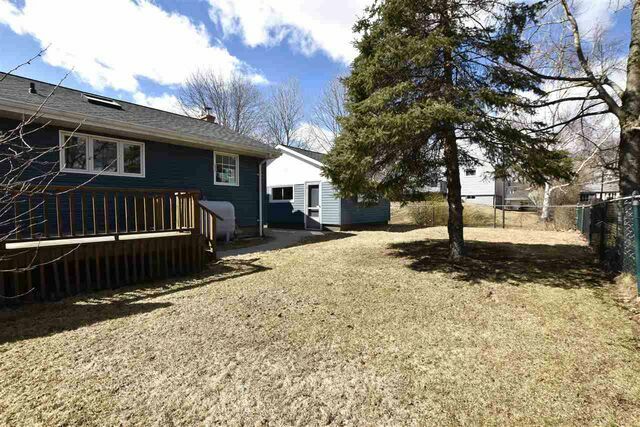 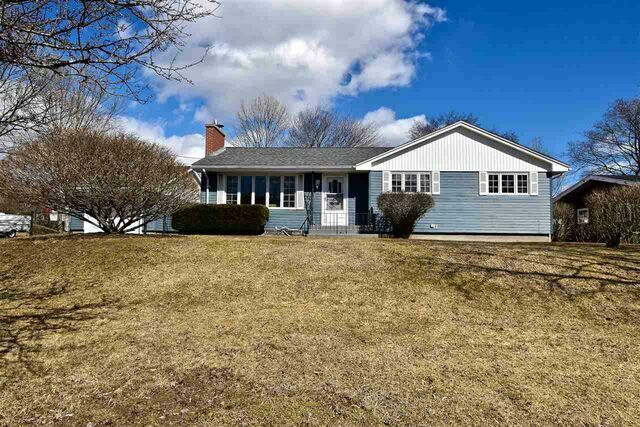 13 Margaree Parkway, Dartmouth (MLS® 201906539 ) Spacious bungalow with detached garage is situated on a large (8300 sq.ft) lot on quiet street in a great neighbourhood. 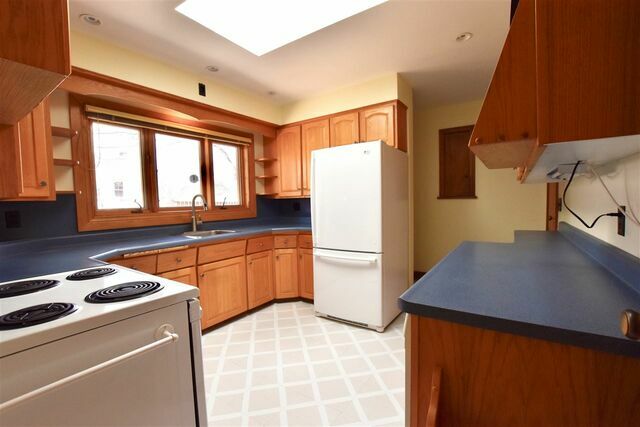 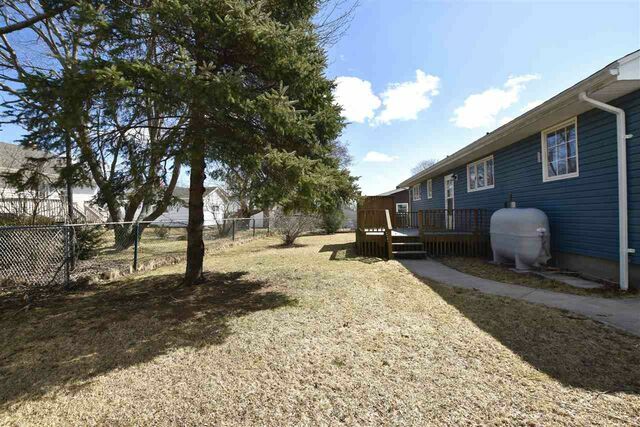 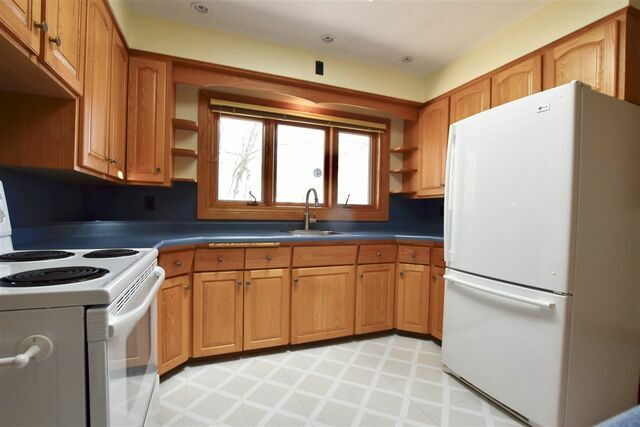 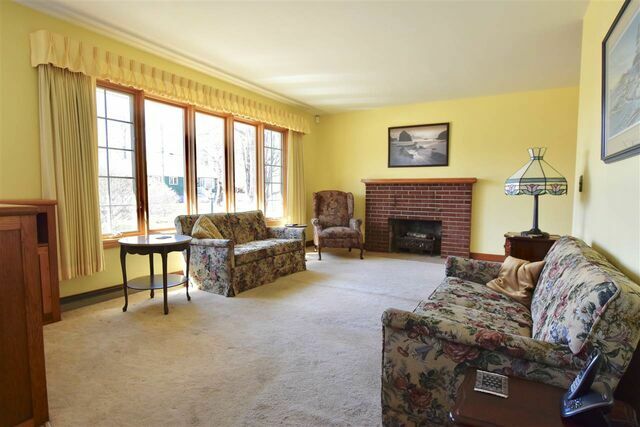 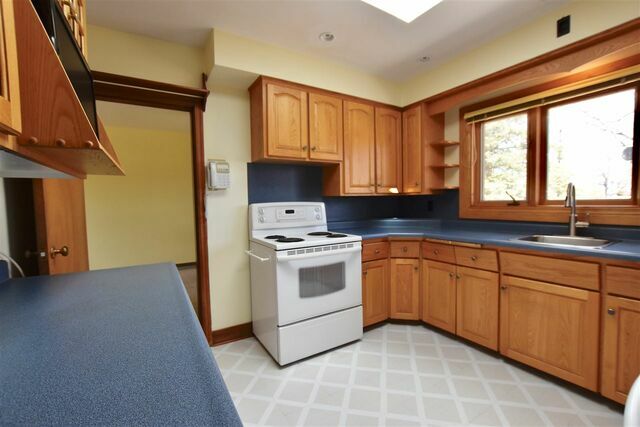 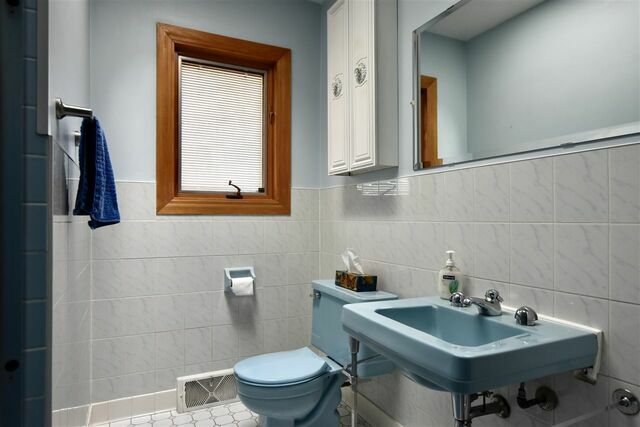 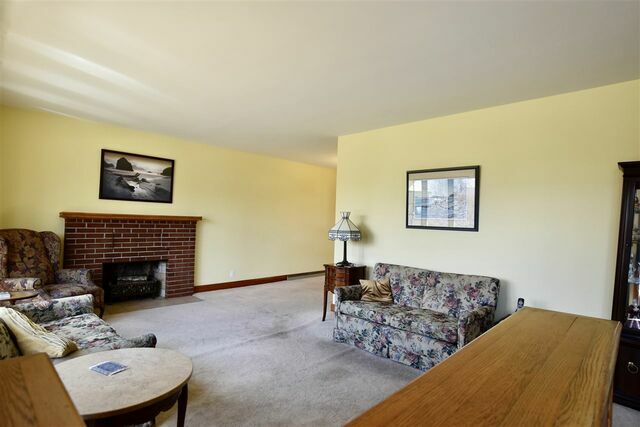 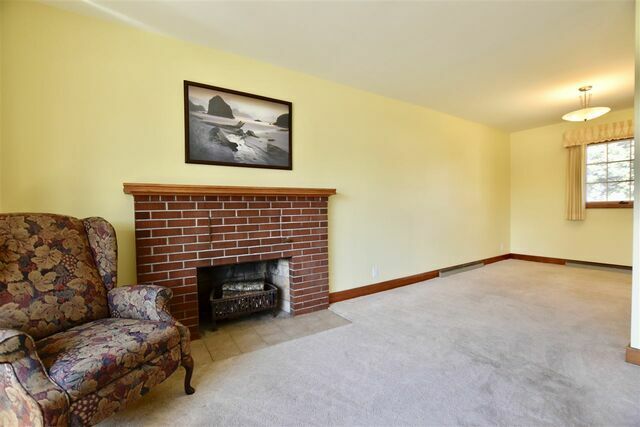 This home has charming curb appeal, fully fenced & large level backyard. 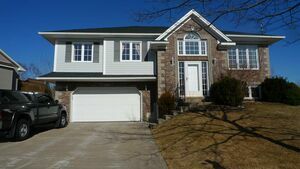 Main level features spacious & bright living room with working fireplace, well appointed dining room, kitchen, 2 bedrooms which can easily be turned back to 3 bedrooms and full bath. 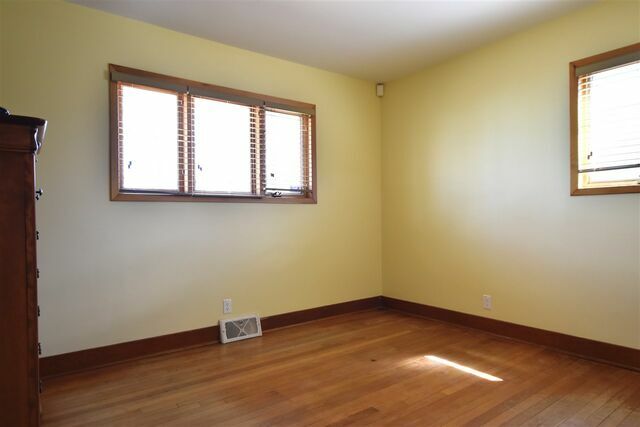 Lower level is partially finished with room to finish if desired, complete with family room, den/office and 23.8x22.2 of unfinished potential. 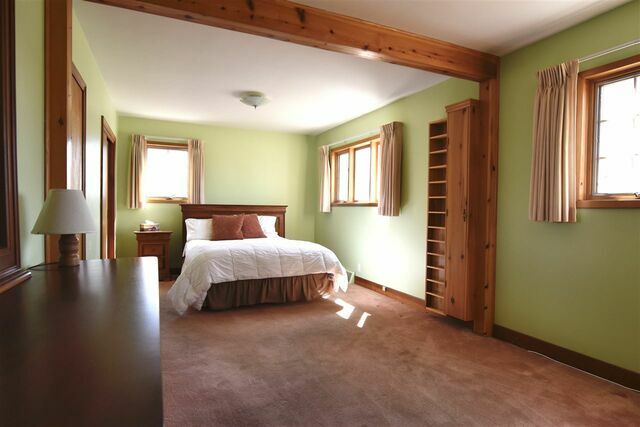 Gorgeous oak floors sit just underneath the carpet throughout main level. 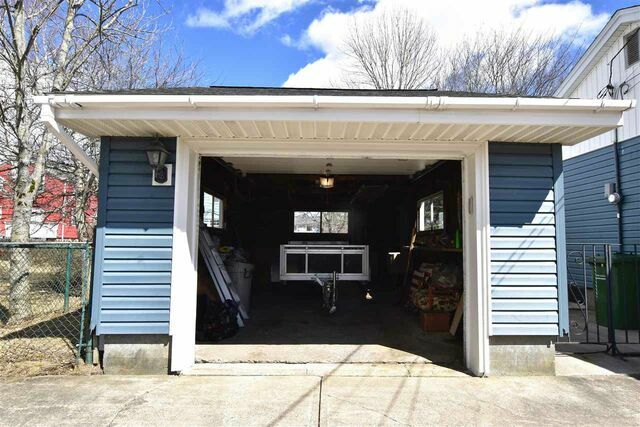 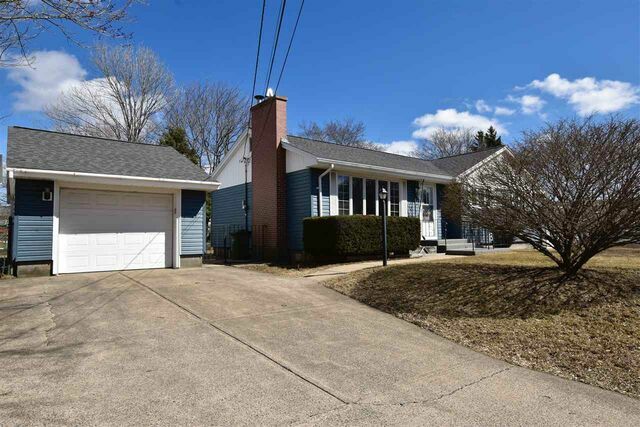 This home has many updates: new roof 2012, new furnace 2010, upgraded electrical 2019, vinyl siding and more...Call today to view this great home!